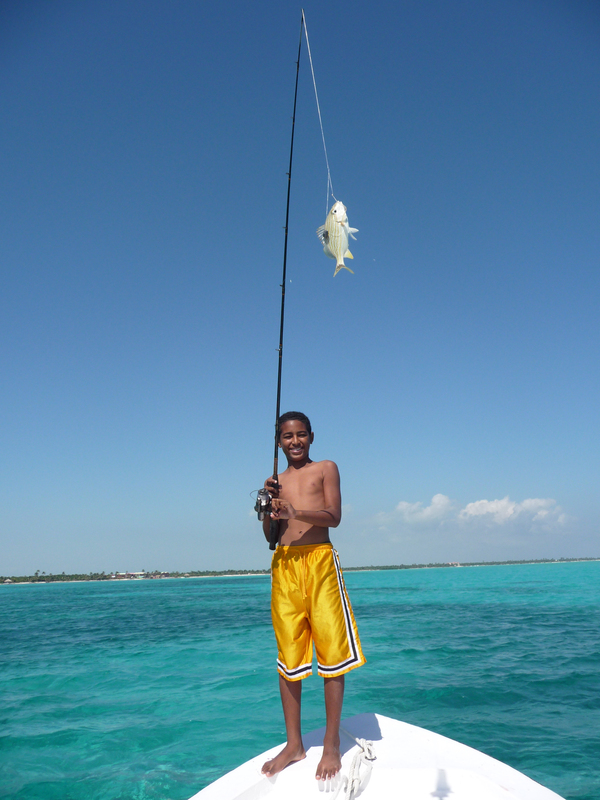 With inland rivers, lagoons, mangroves, hundreds of square miles of flats, together with over 160 miles of barrier reef just offshore, Belize boasts some of the world’s most exciting fishing. Attempt the ”grand slam” of tarpon, bonefish, permit and snook on the shallow flats, or head out into the deep sea where wahoo, marlin, baracuda and tuna are in abundance. Here are some noteworthy places and events..Find out more here.